The end of the financial year is fast approaching. Don’t miss you chance to save big with the Federal Government’s Instant Asset Write-Off Scheme before June 30! Be appreciated by people swimming in your pool. Switch to an Australian Innovative Systems (AIS) water disinfection technology before June 30 and you could be eligible for the Federal Government’s Instant Asset Write-Off Scheme. Installed between your filters and the pool, AIS’ chlorine generators help protect swimmers against waterborne pathogens and the transmission of infectious disease without the continuous expense or hassle of buying and storing liquid or granular chlorine. This keeps your water clean and clear with minimal operator involvement. 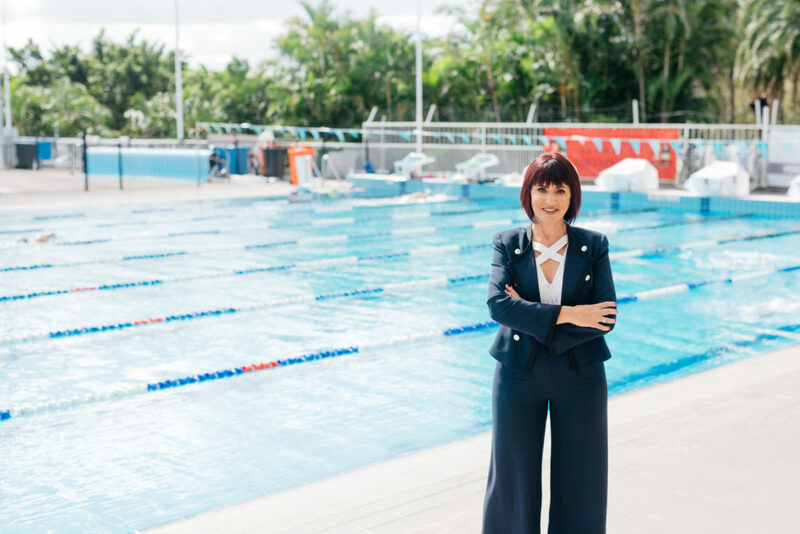 AIS’ Australian designed and manufactured technology is operating in hundreds of thousands of facilities worldwide, including FINA Standard competitive pools, swim schools, municipal aquatic centres, educational facilities, theme parks and private residences. Purchase in full before June 30 2018 and eligible small businesses could claim an immediate deduction for depreciation for investments up to $20,000 with the Federal Government Instant Asset Write-Off Scheme. To confirm your eligibility, seek advice from your tax agent or visit www.ato.gov.au.